Polly is a registered acupuncturist and has over 20 years of clinical experience practising Traditional Acupuncture in the UK and Jersey. She has been a member of the British Acupuncture Council since it was founded in 1995. After qualifying as an acupuncturist in the UK, Polly also studied in China where she gained direct experience in Chinese clinics and hospitals. 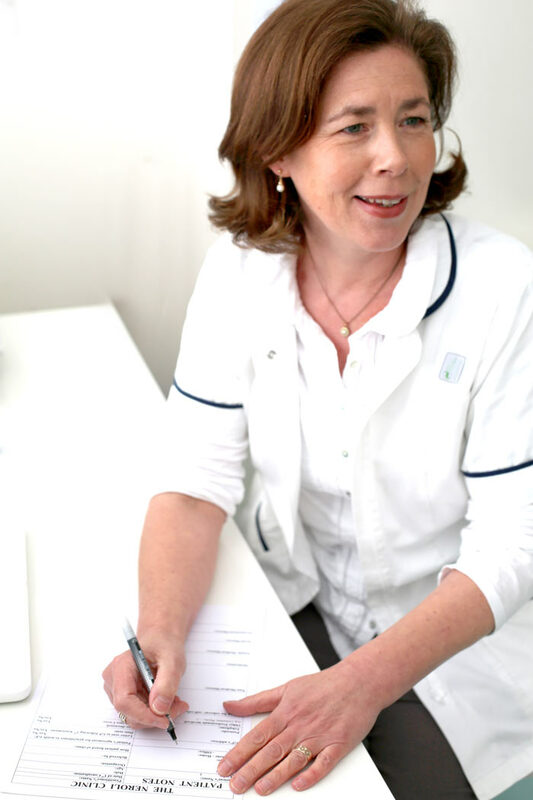 Polly has a particular interest in fertility, pregnancy and post-natal care. She has attended training with the Royal College of Obstetrics and Gynaecology in the Management and Treatment of Infertility and is an affiliate member of the Zita West Clinic in London. Polly is also a qualified counsellor. Polly is a member of the British Acupuncture Council (BAcC) and regularly updates her own continued professional development (CPD) and training. Polly is a trained Supervisor and Mentor for the BAcC and provides supervision for other qualified acupuncturists. Polly maintains regular supervision and mentoring in acupuncture herself. I don’t think I could have come through this journey without her kindness and constant support. I always felt that the needles treated my body and Polly treated my mind. She always took time to listen and I often felt that the time I spent talking to Polly was as beneficial as the needles.